I love the fantasy genre with a bit of adventure. I love to have romance in my books and let it flow in a nice way. I love to have gore in my books and a lot of blood. So welcome to my side. The place for adventure with gore deaths and romance. Jeg kan ikke udvide min kapitler inde i rediger? Like this is amazing. For you who follow my Danganronpa fanfiction. My friend just drew the main girl in the book. 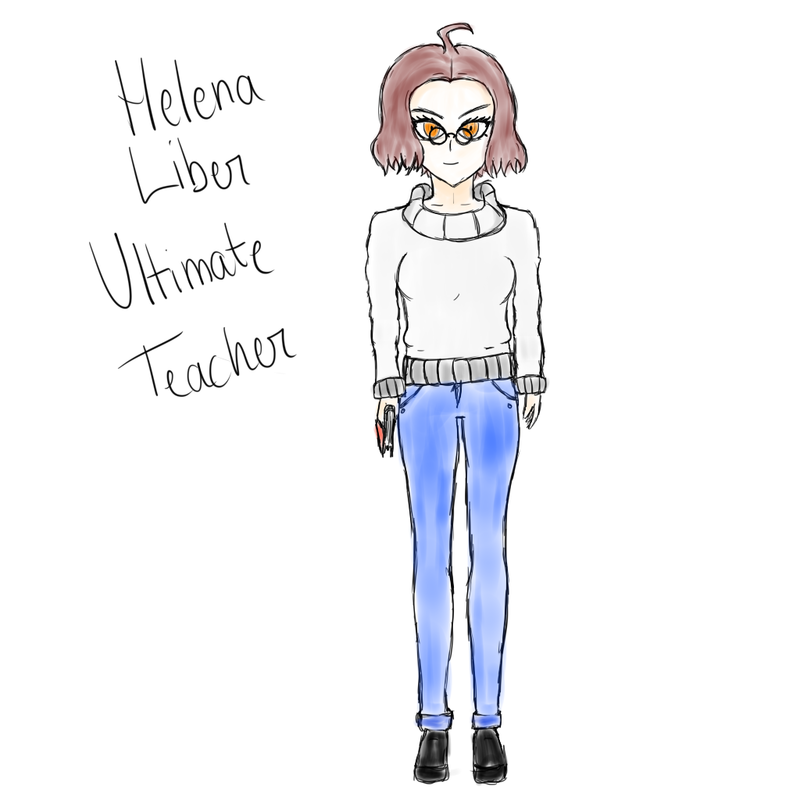 So finally have a look at Helena Liber the Ultimate teacher! mumbled "Scared to take the step"
Jeg ved ikke helt hvad der sker for tiden. men tror sku snart jeg bliver single. Ved ikke om jeg tør. Men føler ikke mit forhold fungere. Nogen der har nogle råd? Undertitle: The fox and Thief. I really want something like. A face on the cover. The left side of the face is covered in a fox mask with a blue eye while the right side is a normal nice boy face with a black eye. They're gonna be a golden line in between the mask and normal face doing vertically down the middle of the book. The rest is up to you! You want a cover for your story? You've come to the right place! Hit me up! your cover is done and uploaded. check your email. I like the one with the guy looking out instead of the full body. 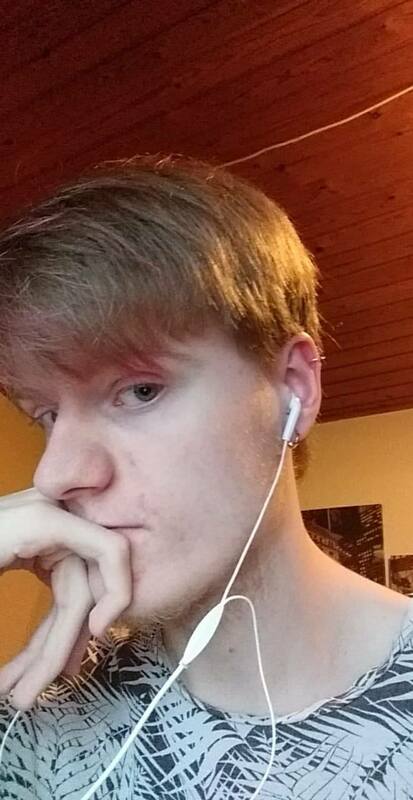 But can i get a more teenage look to it? your remake is uploaded and sent to your email.